Members of the city lights orchestra strive to give back to the community whenever possible. Giving is a moral imperative, which is why we created The City Lights Foundation. The Foundation’s purpose is to create, present and fund live and recorded musical concerts and programs for an audience that will benefit from the emotional and inspiring experience that live music can provide. The Foundation will also support outreach programs that educate, enrich and make better the lives of children, especially in underserved communities. Music should inspire the listener to experience the world in a way that is otherwise not available to them. The Foundation’s ultimate goal is to bring and share the inherent joy that can be found in music to people everywhere. 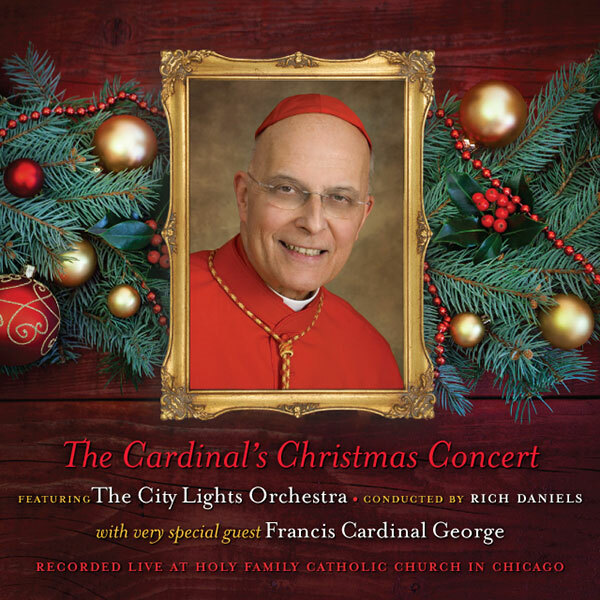 The City Lights Foundation is an Illinois 501c(3) non-for-profit corporation. All donations are fully tax deductible up to the extent of the law. 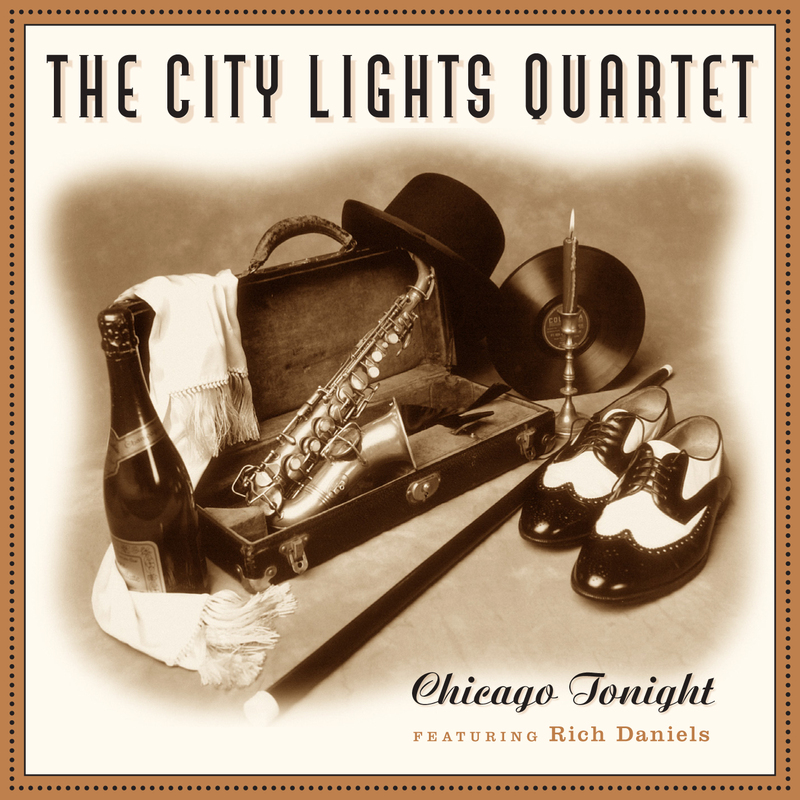 "THE CITY LIGHTS QUARTET - CHICAGO TONIGHT"
Voices of Freedom is the orchestra’s initial recording for the City Lights Foundation. The album verbalizes the words of several great Americans whose statements and reflections have helped to shape and perpetuate our democracy into the 21st Century. The album aims to breathe new life into some amazing thoughts and ideas.